Your wedding reception is a celebration of your new marriage and should be as unique as you are. 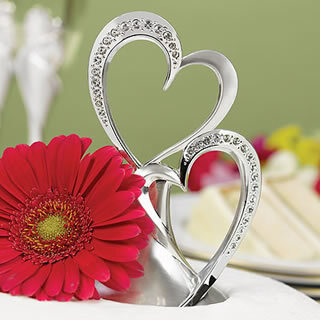 Make it a party to remember, whether it is an elegant evening affair or an afternoon garden party. Let our beautiful Victorian Farmhouse set in the midst of rolling meadows and mountain views take your wedding day back to a quieter and more romantic era. Set on 60 tranquil acres, we can accommodate weddings of up to 200 guests. Surrounded by the beauty of the Great Smoky Mountains, amid a canopy of woodland and wandering streams, Bluff Mountain Inn is the ideal place to hold your wedding and reception all on one site. 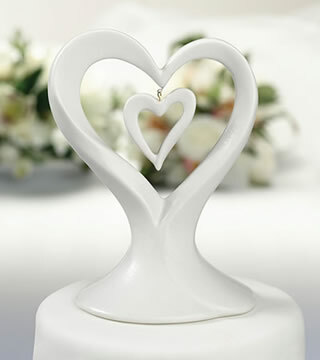 Ask about our all-inclusive wedding packages! Whether you are planning an intimate dinner party or a large wedding reception, let us help you make the right selections and order the correct quantity of wine for your important event. 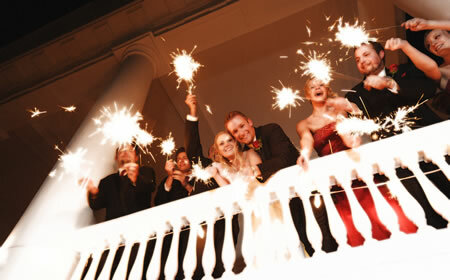 To help you stay within budget, we offer special wedding party discounts! Country Jewell is a true country getaway, featuring the beauty of the Gatlinburg area, without all the traffic, noise, and bustle. Nestled at the foot of the Great Smoky Mountains, with its casual charm, peaceful setting and beautiful views of the foothills ... this is truly the perfect place for all your special gatherings. Extraordinary events call for extraordinary places. 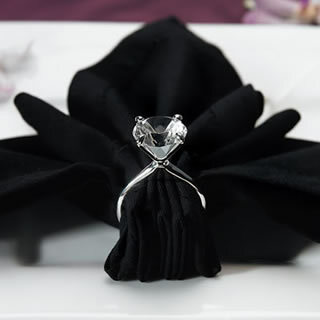 Make your special occasion a dream come true. 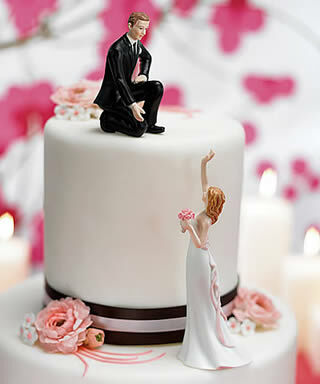 We will work to make your wedding everything you have ever dreamed of. Let Dayton's make your event PEST FREE! 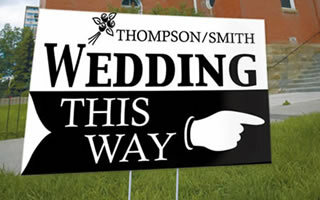 Don't let mosquitos, flies, and gnats crash your beautiful outdoor wedding and reception! Dayton's Pest Control can make sure these univited guests are no-shows. Your guests will love you for it! Value is what drives guests to our smartly appointed mid-price hotels. The same applies to in-the-know couples, who have learned that they can have the same wedding planners, on-site banquet facilities, deliciously prepared food and top-notch service as they would experience at higher-priced hotels. The Holiday Inn Express Hotel & Suites is located in Alcoa, at the Knoxville Airport off Alcoa Highway. We have 80 beautifully renovated guest rooms which include business and Jacuzzi suites. 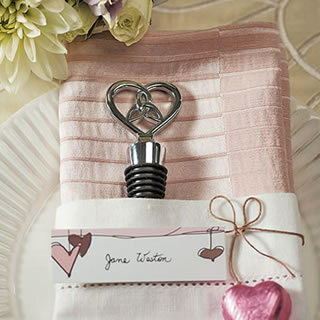 Everything you need for the perfect pre-wedding party...from bridal shower favors to bachelorette party favors to wedding favors. 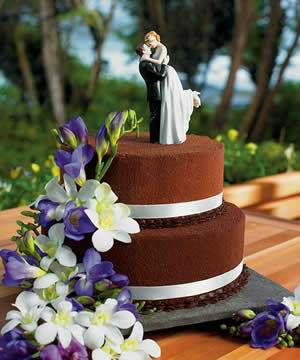 Where Brides Go ® for Wedding Cake Tops! 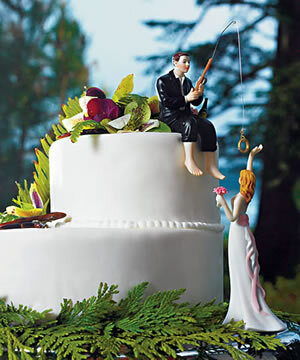 Whimsical to classic, Where Brides Go carries dozens of fabulous wedding cake toppers!